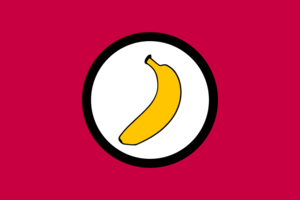 Lojbanana - a speaker (or fan) of Lojban. Term coined by Mark Shoulson. Face it, it's a more amusing term than Lojbanist. No, not when I coined it. I think I was reacting to the flap about about Lojbani sounding too eastern, and thought it was a funny-sounding name. I don't remember thinking Esperanto at the time (but who knows?). This page was last edited on 31 December 2014, at 13:34.